Speaking to Japanese newspaper The Nikkei, chief executive Andrew Mackenzie said that as part of the company’s recently announced restructuring, BHP expects to reinvest what it gets for its US shale gas assets into potash. BHP is currently developing its Jansen potash mine in Canada, which would be the company's biggest single investment ever. The results of this strategy, however, won’t be immediate, he warned: "It's taken us 50 years to create today's iron ore business. It will be another 50 years to create a potash equivalent. So you have to start somewhere," Mackenzie said. And that starting place seems to be Canada’s Saskatchewan province, where the world’s third largest iron miner is currently building its massive Jansen potash mine. 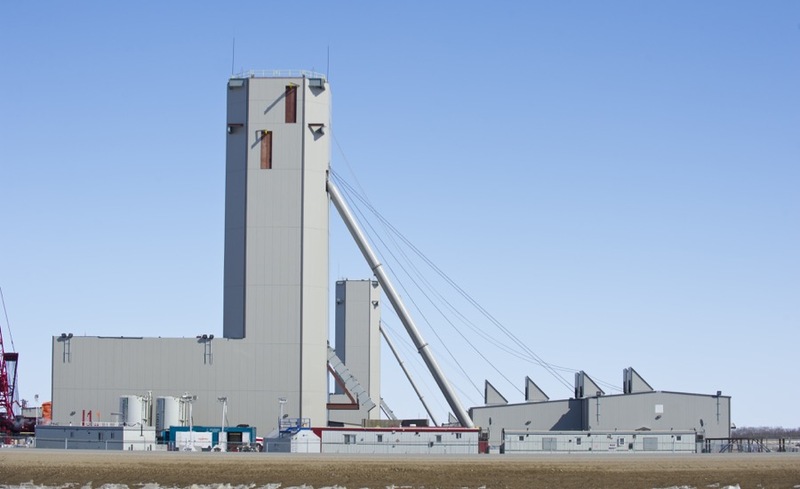 Mackenzie said last month it was looking at a phased expansion of Jansen, which is projected to produce 8 million tonnes of potash a year or nearly 15% of the world's total.